Our Land. Our Water. Our Quality of Life. on increasing funding for natural resources protection. Protection of natural resources is a key component of the Constitution of Virginia, and the state has an obligation to invest in the land and waters of the Commonwealth. 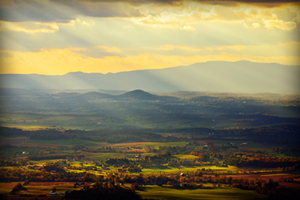 VIRGINIAforever is committed to supporting funding for critical land and water protection. The Commonwealth of Virginia spends less than 1 percent of the state budget addressing or protecting natural resources. 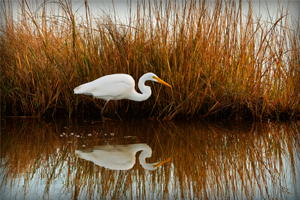 VIRGINIAforever brings together corporations and environmental groups to work hand-in-hand to advocate for land conservation and water quality. 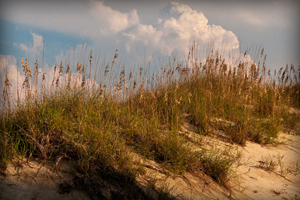 VIRGINIAforever is proud to be an effective advocate for protecting the best of Virginia’s natural resources. However, future success can only be accomplished if we continue to speak with one voice about the importance of land and water investments. All photography owned and generously donated for use by Ben Greenberg Photography. Copyright © 2019 VIRGINIAforever. All rights reserved.